A young woman, her hair flicking behind her in pigtails, desperately flees from a soldier on horseback, her pursuer raising a sword to strike her down. The film cuts to a Russian officer, his face disfigured by deep scarring and a leer, lifting his revolver to threaten a priest. An operatic soundtrack starts, and the titles roll across a parchment background, scrawled with illustrations of ears of corn. So far, so clichéd. The film in question, Broken Ear, released in Poland in February, doesn’t spare the audience hackneyed cinematic tropes, and the production received mostly negative reviews from critics at the time. “Good religious cinema has been a niche filled for years by the United States, so it is a pleasure that in Poland someone has decided to specialise in it,” wrote Anna Tatarska mockingly in liberal newspaper Gazeta Wyborcza. 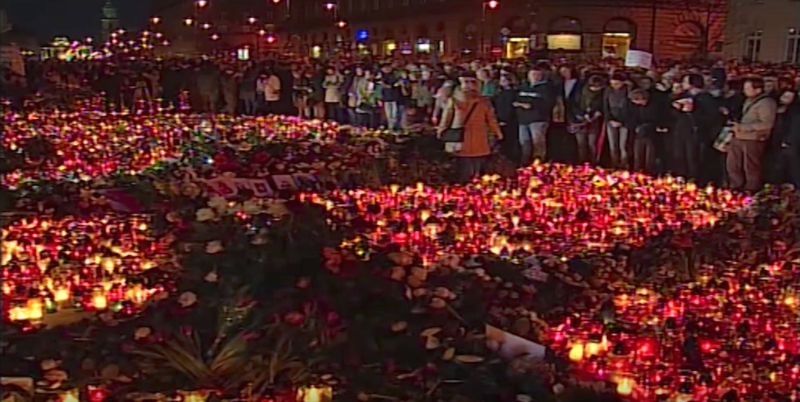 Others in Poland, particularly right-wing pro-Catholic politicians, seemed keener: its premiere was attended by former Law & Justice (Prawo i Sprawiedliwość or PiS, the governing party) defence spokesman Bartłomiej Misiewicz, Minister of Justice Zbigniew Ziobro, and Interior Minister Mariusz Błaszczak. Why would such high-profile politicians be interested? 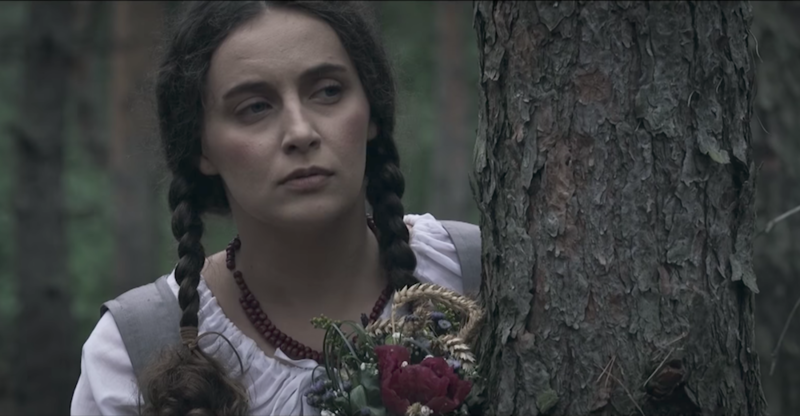 The film tells the story of peasant martyr Karolina Kózkowńa, sexually assaulted and murdered by a Russian soldier in 1914 and beatified by Pope John Paul II in 1987 during a visit to his home country — a significant and contentious event in the two countries’ shared history. 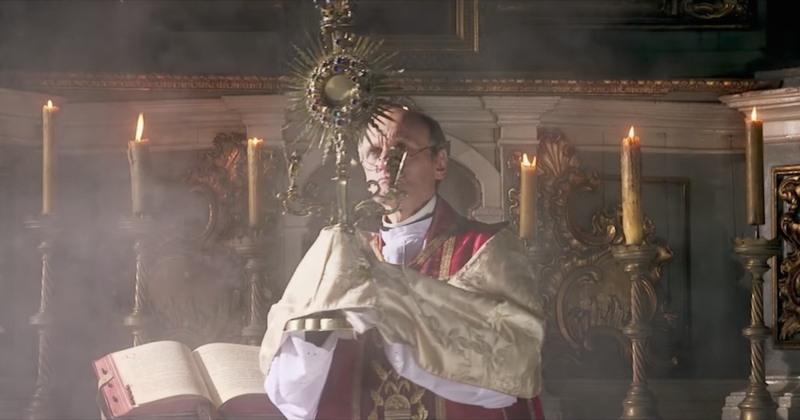 The story is the first feature-length project from Roman Catholic priest Father Rydzyk’s hardline Lux Veritatis Foundation, which runs cultural operations including the nationalist TV Trwam. 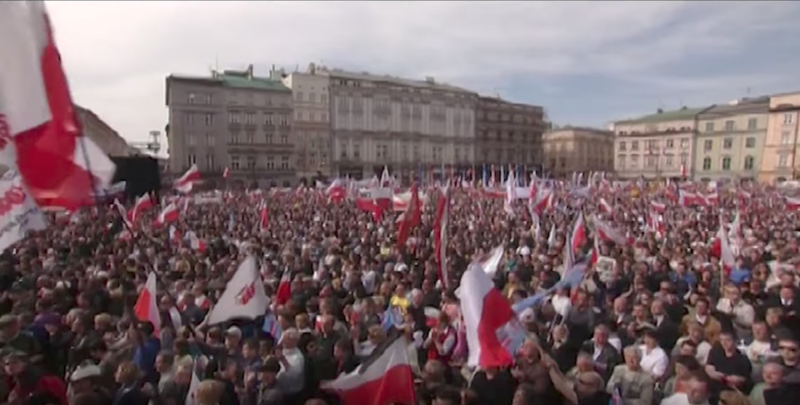 Rydzyk has received PiS funding, and the repeated public support of PiS politicians. 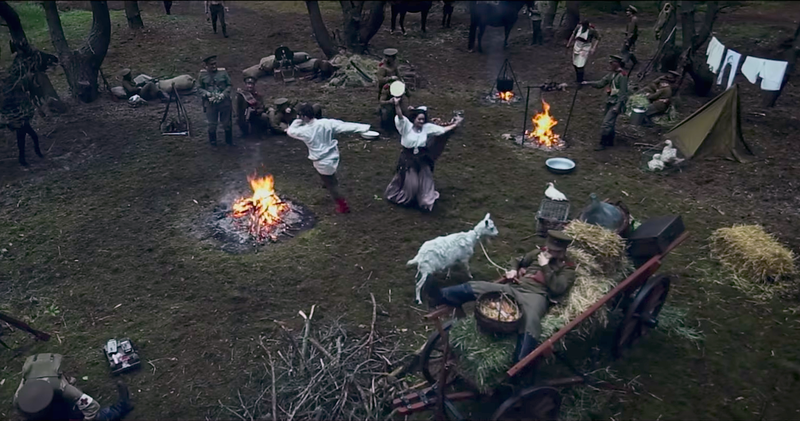 While films with patriotic and religious themes in Poland have history — both Jerzy Hoffman’s With Fire and Sword (1999) and Andrzej Wajda’s Katyń (2007) took on historic battles between the Poles and Russians — a recent spate of patriotic film projects have been accompanied by strong-arm rhetoric that is making some Polish critics question whether PiS will increase political pressure when it comes to filmmaking funding decisions. The government has form, after all, in interfering in cultural decisions: it controversially intervened earlier this year to force the Second World War Museum in Gdańsk to take a more Poland-centred view on the conflict. The relationship between a film’s quality, whether it receives political backing, and whether audiences go to see it is by no means straightforward. 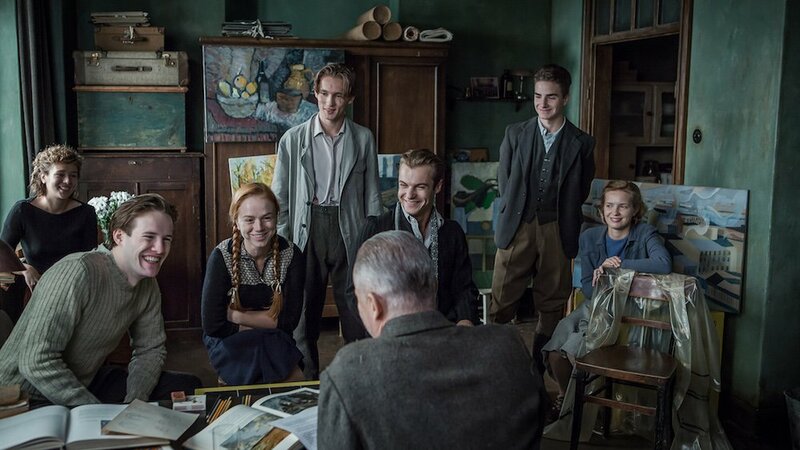 Wolyn, an artistically nuanced film from director Wojciech Smarzowski — who has distanced the project from PiS — was released last year and centres upon the massacre of Poles in Nazi-occupied Poland in 1943 by Ukrainian paramilitaries. Combining dramatic visuals of silhouettes fleeing burning buildings and explosions with a degree of sophistication in its characterisation, it performed well at the domestic box office and garnered multiple awards. The right-wing press lauded it. 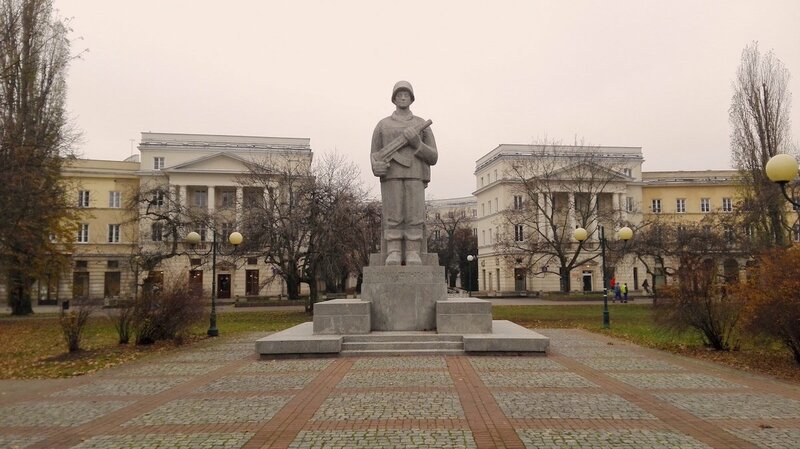 According to Simon Lewis, a postdoctoral fellow at the Institute for East European Studies at the Freie Universität Berlin, while the film sometimes employs clunky symbolism (Ukrainians portrayed as violent men, attacking Polish mothers protecting their children) not all the Polish characters are sympathetic: some of them commit murderous retaliation, while Poland’s Ukrainian minority population is seen as having real grievances against their overseers. 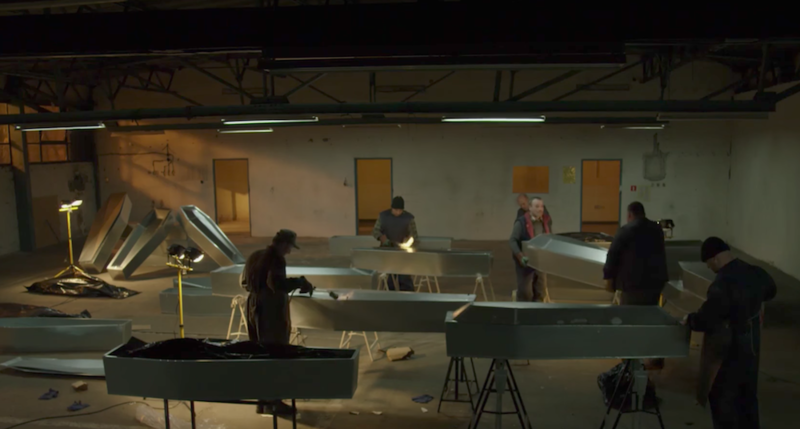 Meanwhile Smolensk, released in September 2016, drew on the real-life events of the 2010 air crash in western Russia in which 96 people were killed, including Polish President Lech Kaczyński. An inferior film to Wolyn, with hammy performances and archive footage intercut with drama, the film follows a journalist exposing a cover-up suggesting the crash may have been a Russian-led assassination. This is a position about which there is little international consensus, but one that is a point of obsession for PiS, whose Chairman and cofounder Jarosław Kaczyński was the identical brother of Lech, killed in the crash; PiS has long accused Russia of orchestrating the disaster, and their liberal opponents in the Polish parliament of borderline collaboration. Polish Deputy Prime Minister Mateusz Morawiecki and Culture Minister Piotr Gliński both attended the Smolensk premiere; PiS attempted to get the film shown in Berlin but most German cinemas refused. The film’s box office takings were poor. At present there is scant evidence to suggest that PiS can directly control or influence PISF’s funding decisions. For instance, Jerzy Zalewski, the director of last year’s Historia Roja, which follows a member of an anti-communist guerrilla squad, had a high profile falling out with PISF over the film’s scheduling. According to Kwiatkowski, PISF’s committee members hail from across the political spectrum. However, PiS’s repeated pronouncements still exert pressure. The government doesn’t hold back from criticising films it doesn’t like. Prime Minister Beata Szydło told one interviewer that Paweł Pawlikowski's Academy Award-winning 2013 film Ida painted a negative portrait of Poland, adding that she was “surprised it won an Oscar”. Films with patriotic or nationalist potential, whether artistically valuable or not, can find audiences in Poland. That will happen with or without PiS’s support. But given recent swingeing changes to other Polish institutions in line with the party’s attempts to monopolise cultural-political capital, the country’s film community has good reason to be concerned about being caught up in the government’s hopes for greater influence.